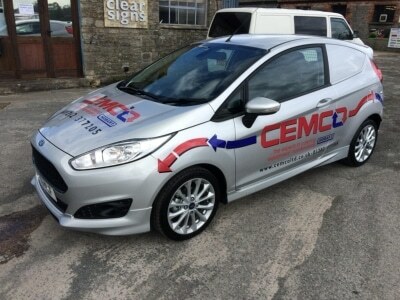 Cemco specialise in repairs and servicing for all commercial kitchens. From repairing ovens, dishwashers and glasswashers to servicing fryers, water boilers and all appliances for your kitchen. Please contact us today for a free consultation. It has taken us years to find alternatives to Manufacturers Spare Parts, realising the manufacturers can charge a premium for replacements we decided to build a database of Pattern Parts in order to save our customers money . On average you could realise savings up to 50% on purchasing a non manufacturers spare part, e.g. drain pump for Rational CCM costs £103.86 exc VAT, we can provides this part for £58.75 exc VAT….pattern spare parts have the same warranty as manufacturers original. We supply our own brand of Detergents and Rinse-Aid, this saves our customers money and provides superb cleaning results for less cost COSSH Sheets provided. We supply and Install Detergent and Rinse-Aid Pump Dispensers also setup dosage parameters to save you money in not wasting chemical. We also supply Combination Oven Detergent and Rinse-Aid for Automatic clean machines (Rational and Hobart) as well as tablet form cleaners for non automatic units. We supply floor standing salt refill water softeners for Dishwashers as well as Calcium Treatment Units ( fully automatic ) for Combination Ovens…again we have some superb prices for these items following years of trading with suppliers and manufacturers. We also provide a regeneration service, we can refill your existing softener with resin, a huge saving on purchasing new, which virtually extends the lifetime of your softener indefinitely.